SonoSim will exhibit the latest upgrades to the SonoSim® Ultrasound Training Solution, newly released Advanced Clinical Ultrasound Training Modules & SonoSim LiveScan™ packages (addressing 60 topics), and its latest innovation, SonoSim® CaseBuilder, at IMSH 2016. 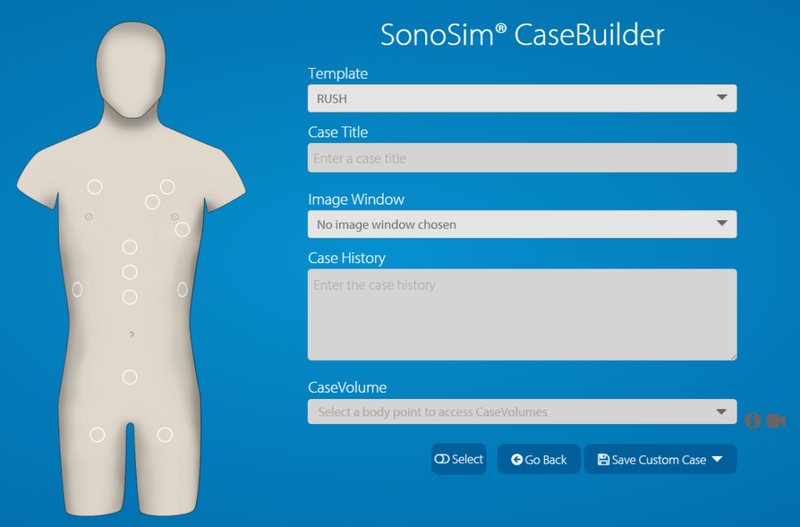 Come build your own custom ultrasound training cases using SonoSim® CaseBuilder at IMSH Booth #909 January 17th to 19th! The highly anticipated SonoSim® CaseBuilder will be demonstrated for IMSH attendees. SonoSim’s latest innovation is designed to unleash the creativity of ultrasound educators. 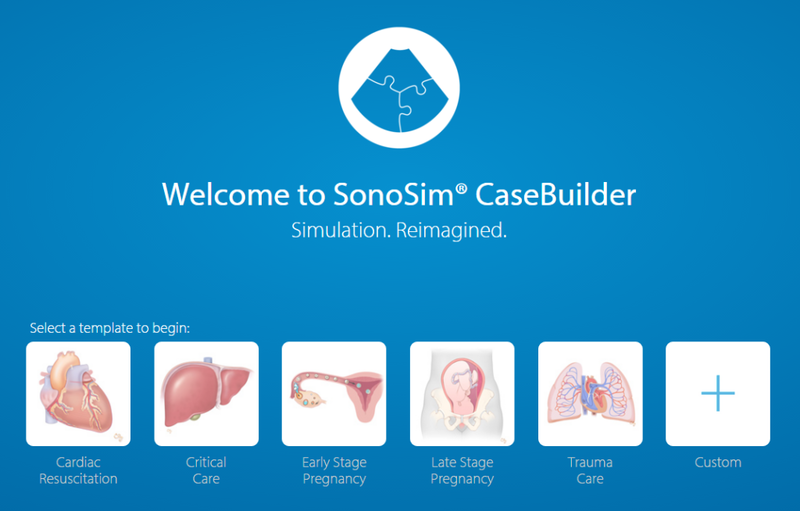 SonoSim® CaseBuilder enables ultrasound educators to create custom ultrasound training cases. SonoSim is now accepting pre-orders for this highly requested application, which will ship in Q2 of 2016. SonoSim officially released 10 ultrasound education and training offerings in 2015. 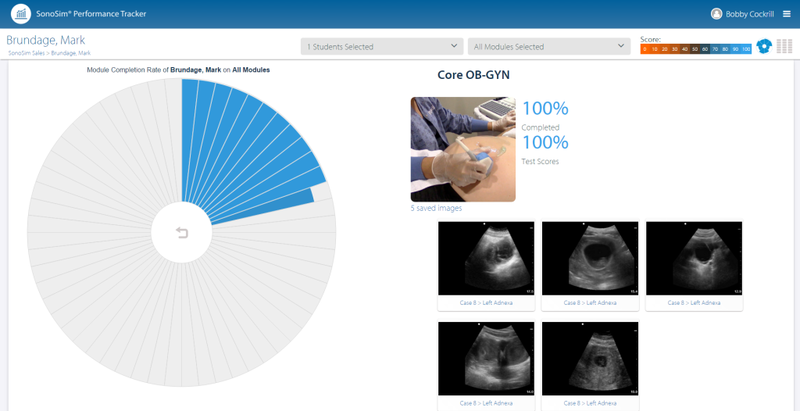 Come review our newly released Advanced Clinical Training Modules, such as the FoCUS Module (featuring advanced Doppler applications) and Early- and Late-Stage Pregnancy Modules (featuring fetal biometry), and our latest SonoSim LiveScan™ packages (including Trauma Care, Critical Care, Cardiac Resuscitation, and Early- and Late-Stage Pregnancy). The SonoSim® Performance Tracker tracks and visually displays SonoSim® Ultrasound Training Solution performance metrics. The SonoSim® Performance Tracker is specifically designed for “flipped classroom”, or remote learning, environments and helps manage and track the performance of multiple students through an intuitive visual dashboard. Both didactic performance and images saved during SonoSimulator® hands-on scanning sessions are archived for performance feedback and review by system administrators.